We often hear about how difficult it is to sell Syrah. Which would lead you to wonder why the rich red variety native to France's Rhône Valley continues to grow in popularity. Since Syrah was first planted in Washington in 1986, it had grown to become the state's third-most popular red grape, after Cabernet Sauvignon and Merlot. In the wake of Australia's flooding of the market with inexpensive Syrah (which they label as Shiraz), U.S. consumers lost their taste for Syrah, especially higher-priced examples. Despite this, Washington continues to plant and grow more Syrah. Last fall, Washington harvested 21,300 tons, up from 16,000 tons the previous season. The reason is simple: Washington Syrah is delicious and can produce irresistible wines at various price points. Additionally, Syrah is viewed by winemakers as a "universal donor," a grape that makes Cabernet Sauvignon and Merlot softer, more approachable. It is the centerpiece of GSM blends with Grenache and Mourvèdre, which are among the most dynamic styles of red wines made in Washington. 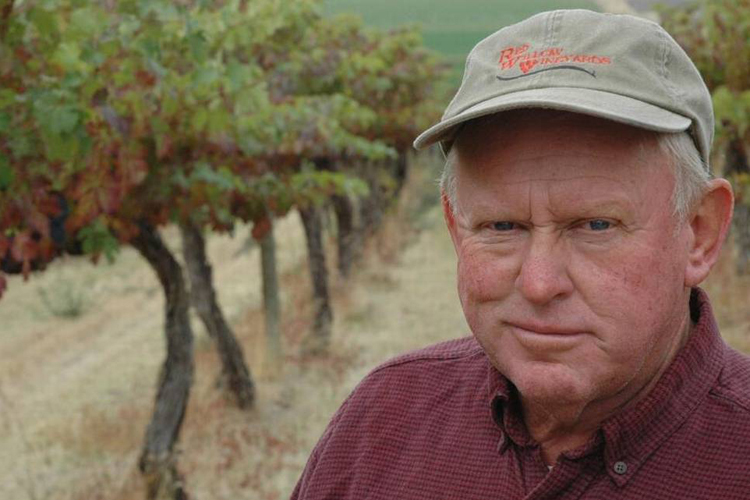 As a result, Syrah often makes proprietary red blends and as well as bottlings labeled as "Cabernet Sauvignon" or "Merlot" a bit more approachable, that's what Washington winemakers love about the grape, and why growers continue to put more in the ground. Add to that Syrah is an early ripening variety, so winemakers can pick it in early September and wait until late October before harvesting their Cab. Follow the link below to see a handful of Washington Syrahs and Syrah-based blends we've tasted recently.